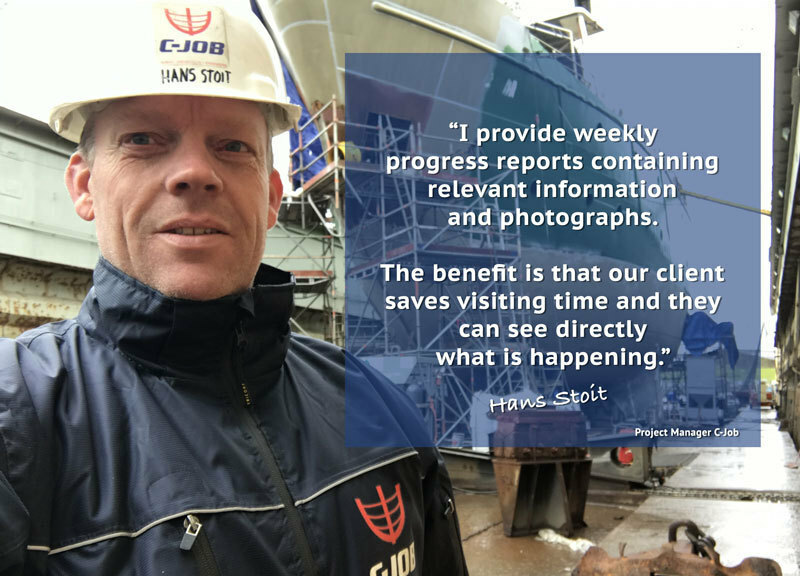 C-Job’s Building Supervision is a made-to-measure service that offers support for vessel construction and shipyard management. 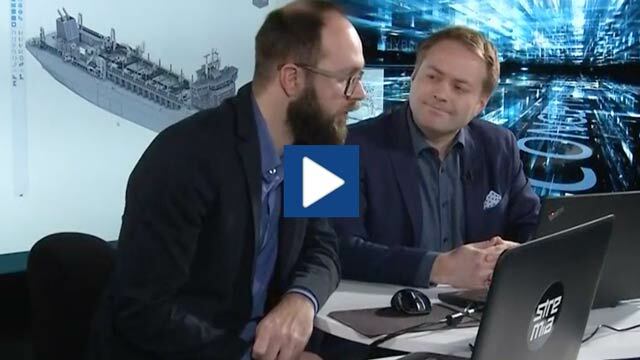 Not only for new build projects, it is also relevant for refit and conversion contracts too. In defining the essence of what Building Supervision is, C-Job Project Manager Hans Stoit describes the service in straightforward terms. “I act as the intermediary contact between the client and the shipyard,” he says. Beyond his clear-cut explanation, however, is a sizeable scope of work.